Corel PainShop is the ultimate in photo editing and graphic design software. 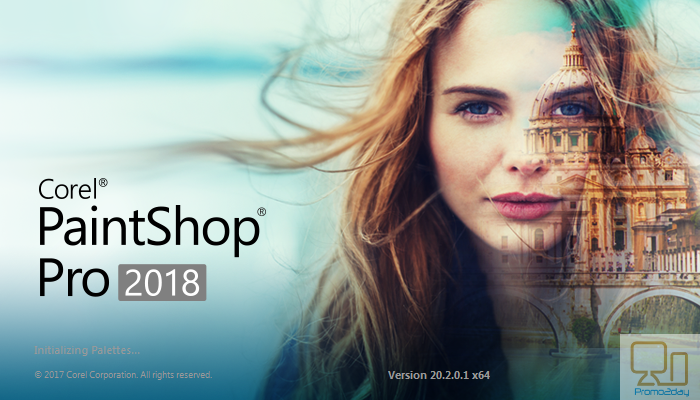 You will get Photoshop-like results for less with PaintShop Pro 2018. The ultimate version of the program includes a faster, easier PaintShop Pro and an exclusive bonus collection of premium software you won’t find in Photoshop. You can also turn your photos into works of art with Painter Essentials 5, automatically correct images with Perfectly Clear 3 SE, and edit RAW photos quickly with Corel AfterShot 3. My favourite feature in a Premium Photo editing software is Object removal feature and background editing feature. I want to win this software, because I personally believe that corel is the best software company and their products quality are best and above all other software company's products. 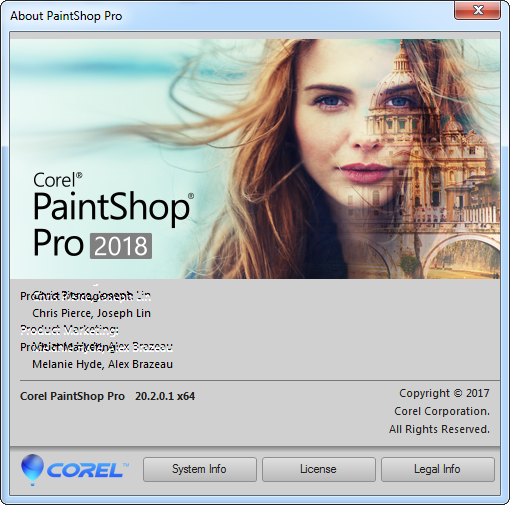 I want to win a free license of Corel PaintShop Pro 2018 for easy photo editing and graphic design, is a good replacement of Adobe Photoshop and has a lifetime subscription. - PaintShop Pro has many powerful functions to edit photos. - Good performance and speed of the program. I want to win corel paintshop pro because of it's features with low performence impact on computer. The program has a complete set of professional image editing tools for photos. This photo editing software have a variety of creative drawing and painting tools. PaintShop Pro includes all the tools I need to get started quickly and improve my skills with every new project. I want to win a license for this easy photo editing and graphic design program. This program is the best alternative to adobe photoshop, I like the advanced photo editing tools it has and its ease of use. I also like the fact that its not subscription based, you own the version forever. I want to win the license because the available free and cheap alternatives are either difficult to use or lack features. 1--a complete set of professional image editing tools at my fingertips, for photo adjustment and composition. I want to win a free license for a good replacement to Photoshop and also it is a lifetime subscription. lot of powerful functions to edit photos. I appreciate the wide variety of formats available in Paintshop Pro. I enjoy using a consistent format for my photos and pictures on my machines, and being able to convert them is a real plus. Paintshop controls are clear and straightforward so I don't often have to locate a tutorial to edit my images. Current time: 04-20-2019 , 02:22 PM Powered By MyBB, © 2002-2019 MyBB Group.